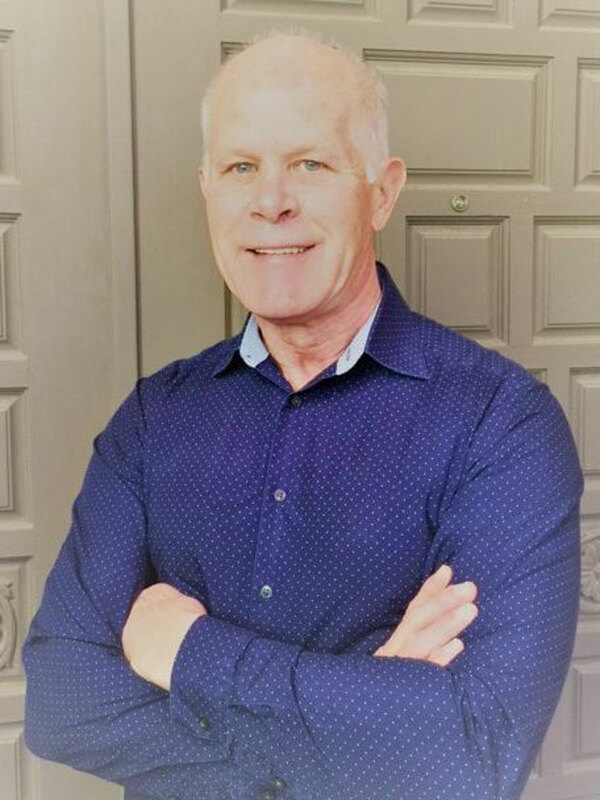 My name is Rob Lauer and I am actively involved in the Albuquerque, Corrales, Los Ranchos, Placitas, Rio Rancho, East Mountain and Los Lunas real estate markets. Let me just say, I love what I do and I love doing it right! More importantly, I love the people that I am graced to work with! I love helping them with their real estate needs. Whether you are selling your home or a first time home buyer or have purchased multiple homes or investing, I find it exciting to be involved with you and I work hard to help you achieve your real estate goals. It is exciting because each day is new....my clients, the home, and most importantly, your needs and wants. Most of my pre real estate experience has been in marketing in which I put advertising programs together for my clients. I grew up in small town on a farm in Northeastern Colorado. After graduating from high school, I matriculated to Colorado State University in Ft Collins, CO where I graduated with a BA in Marketing. I am happily married to an amazing woman, Carol Lauer. She handles office and property management duties for her father who is a long standing, successful real estate investor and developer in Albuquerque. We have 3 children, Chris, our oldest and his wife, Trisha, live in Lubbock, TX. He is involved as a regional project manager in the commercial construction business and Trisha is a real estate agent. They have four amazing and handsome boys. Our daughter Kelly and her husband Tony live in Bend, OR. Kelly has her own esthetician and skin care business and Tony is an award-winning wedding photographer. They have an amazing and beautiful boy and girl. Justin, our youngest, lives here in Albuquerque and works at Apple. He also has a passion for and talent in graphic artwork. I want to thank you for taking the time to read this. I so look forward to the opportunity to assist you in helping you achieve your real estate goals!